We are excited to announce our 2nd season! 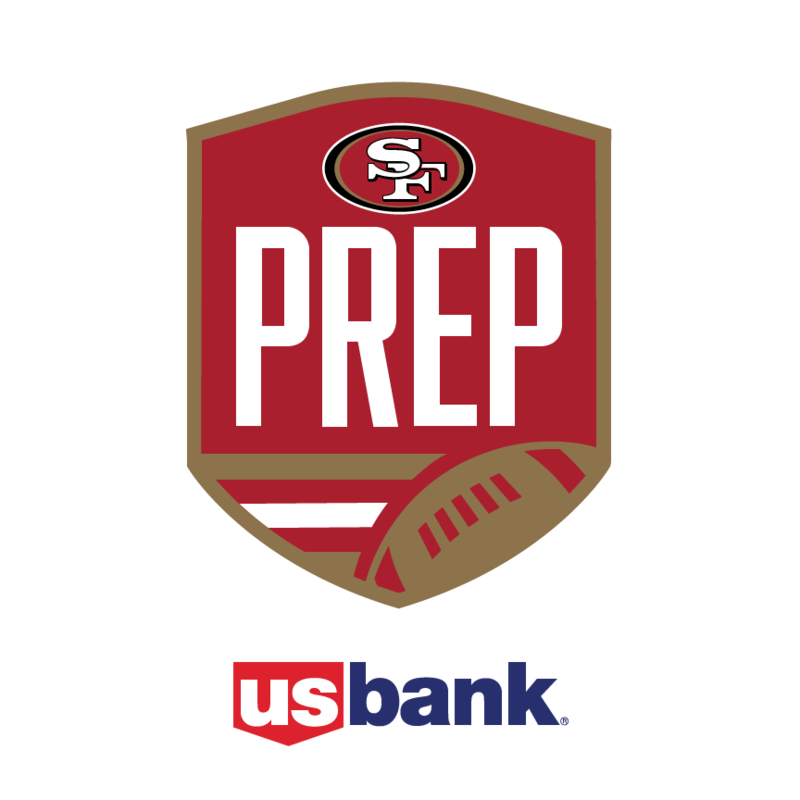 in Spring of 2019 the 49ers PREP Flag Football program will be offering first-class youth sports opportunities to boys and girls ages 7-14 across the Peninsula and South Bay at no cost to families. 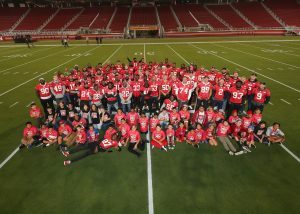 Each league will be underwritten by the 49ers Foundation and run by community-based organizations who align with our mission to bring this unique opportunity to its community at no cost. 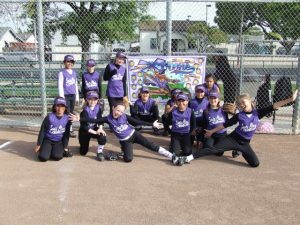 This year will mark our 2nd season and we are looking to expand our leagues to all interested communities throughout the Bay Area and Northern California. If you are interested in registering your child or becoming a future partner or home of 49ers PREP Flag Football, you can register online. 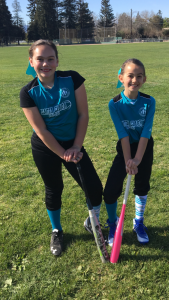 Our second season will begin Sunday April 7, 2019 and will run 10 weeks. Game times, practice and location are TBA once finalized. 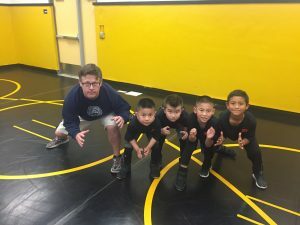 Learn the fundamentals of High School and Olympic Freestyle Wrestling. 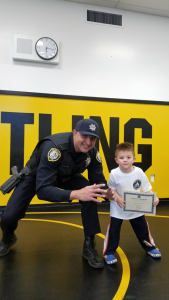 Sign up for the 2019 spring program sponsored by the Santa Clara Police Activities League. Boys and girls welcome. Ages 5-17yrs. Learn the fundamentals of Collegiate Wrestling. 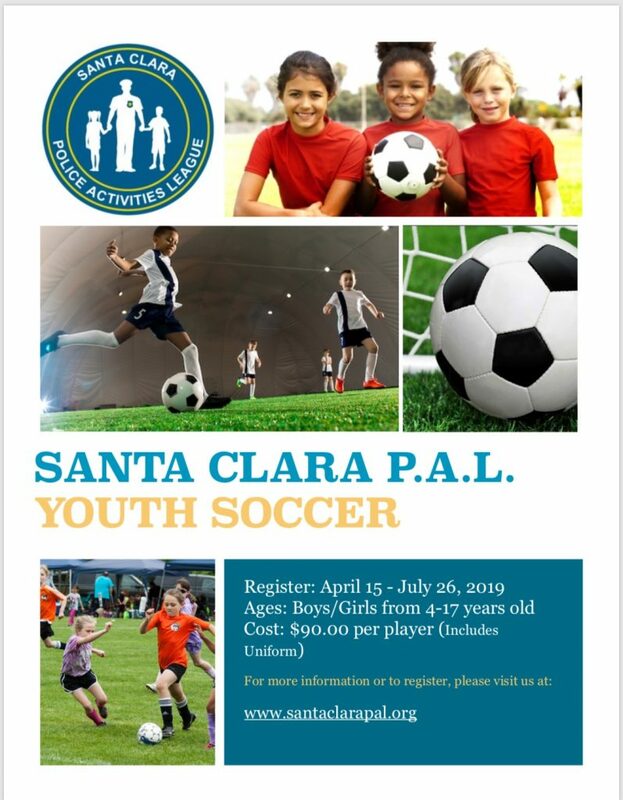 Sign up for this program sponsored by the Santa Clara Police Activities League, which is open to all residents of the City of Santa Clara and/or students of the Santa Clara Unified School District grades 4-8th. Learn the fundamentals of Judo. 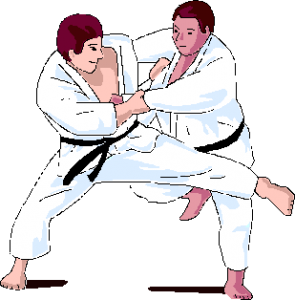 We are now taking sign ups for a beginning Judo class. The classes will run for six weeks on Thursday nights starting September 20th-October 25th from 6:30p-7:30p . Ages 5yrs and up are welcome. 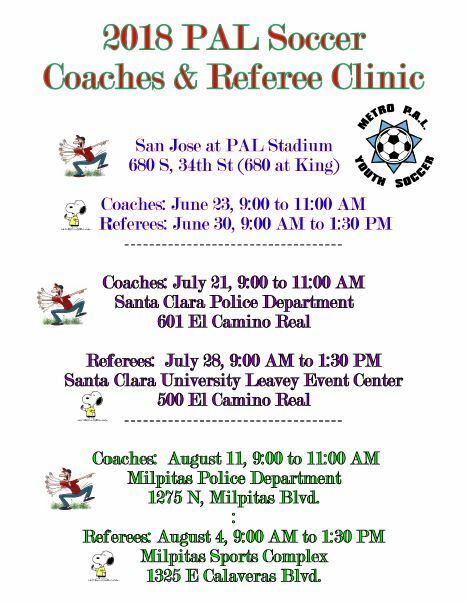 Join us at the one of the PAL Soccer Coach and Referee’s Clinics.